Continued high temperatures and improving grip around the long Sepang layout saw lap-times tumble into new record territory on the third and final day of work in Malaysia. 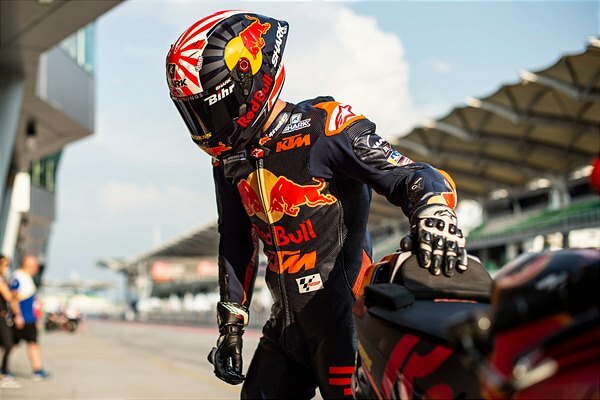 Pol Espargaro, Johann Zarco and Miguel Oliveira were able to increase their pace to find lap-time in the 1min 59 bracket as the riders wearily notched almost 200 laps between them in what was their fifth day circulating Sepang. 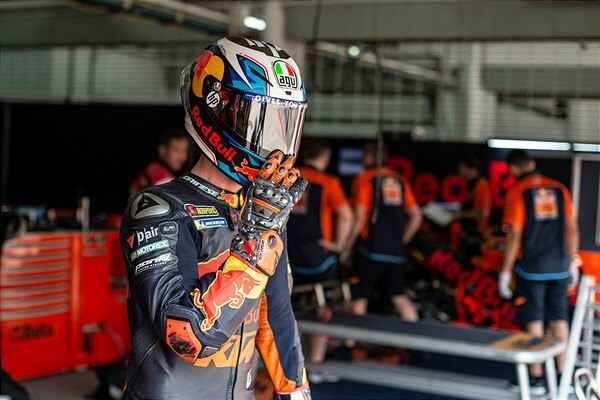 Espargaro - entering his third year with the KTM RC16 - signed-off a hectic agenda of experimentation and successfully banished memories of his heavy crash twelve months earlier at the same venue that caused a setback to his 2018 season. 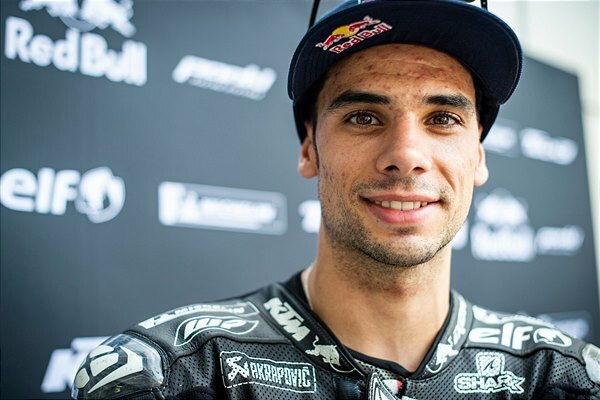 Zarco continued his adaption to his new racebike – only his second for his third term in the premier class – and was satisfied with the gains he could make for front-end feeling and confidence. Oliveira was the surprise package of the day among the ‘orange’ group and his time attack showed real promise from the MotoGP rookie. 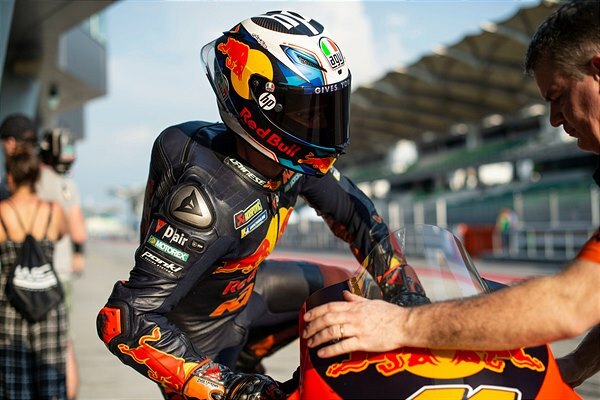 Mika Kallio forged ahead with his testing regime while Hafizh Syahrin struggled a little with fatigue today but was still able to grasp a feeling of progress once the eight-hour period was chequered flagged. 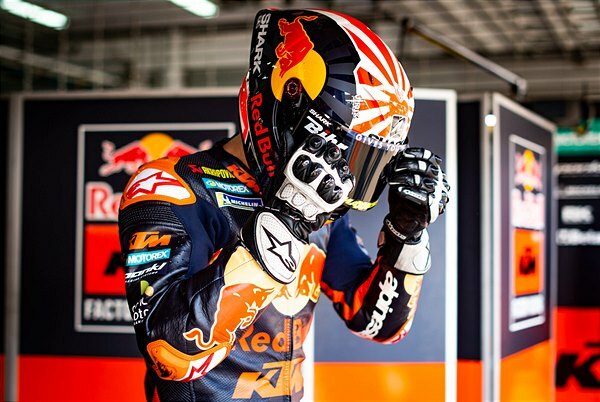 The MotoGP quartet will now travel back to Europe and to the KTM factory in Mattighofen for the 2019 Grand Prix presentation on Tuesday 12th February. 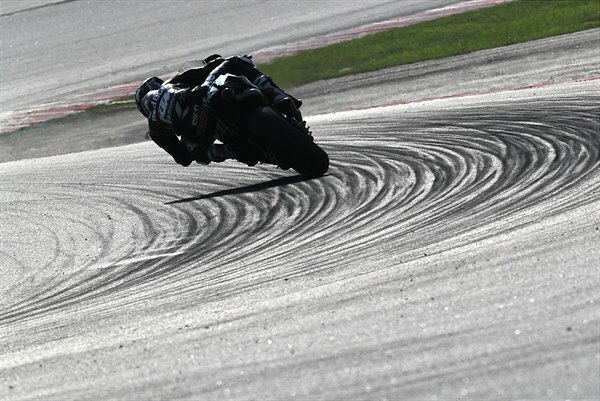 The second and final pre-season test will take place at Losail in Qatar from 23rd-25th February.